We have designed numerous excursions in Cuba, in all sorts of destinations, so you can explore the national history and culture, as well as enjoy the beach and other natural wonders. Day trips or excursions covering several days, complemented with visits to local restaurants to enjoy Cuban flavors, or night clubs where you can dance salsa all night long! CubaTravelsClub.com guarantees the expertise and safest methods to book private or group excursions in Cuba, through our online page or via email. 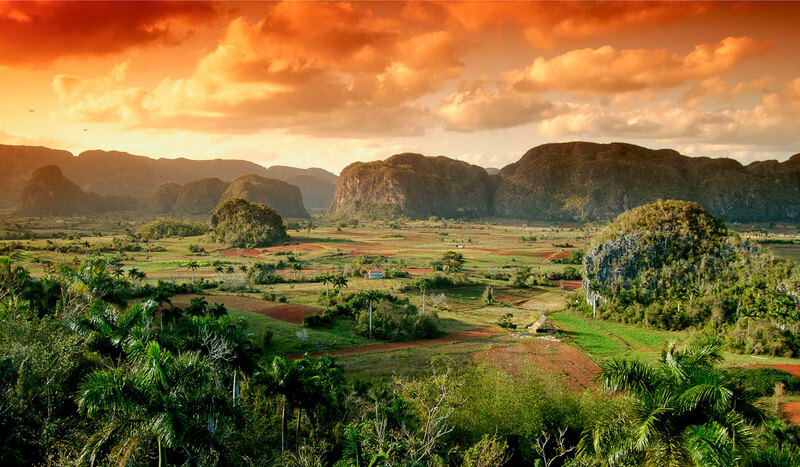 In Viñales Valley, Cultural Landscape Protected by Unesco, you will visit the Farmer’s house, where you can watch tobacco plantations as well as learn details on the planting and harvesting of this crop in the region. In the Lookout point Los Jazmines, you will be delighted with the beautiful view of the valley and an attractive boat ride along the river of the Indian’s Cave will allow you to explore the inside, to make then a small stop at the interesting Mural of Prehistory. Lunch (included in the price) in a local restaurant. 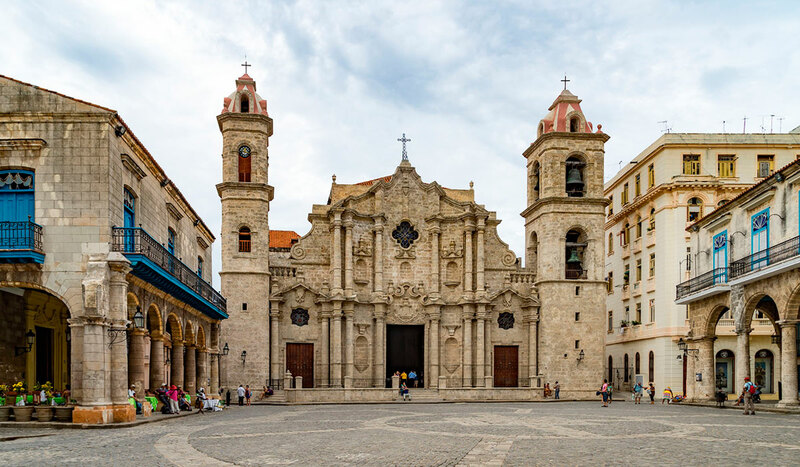 The Historical Center of Old Havana preserves its impressive colonial architecture. Declared a World Heritage Site, it offers a unique walk through its squares, streets and fortresses built between the XVI and XIX centuries. In the tour you will have the opportunity to visit the renowned restaurant La Bodeguita del Medio and the Capitol. The journey ends with a walk through the University of Havana and a small stop at the Revolution Square with time for photos. Havana is a beautiful seaside city with a history bonded to the sea and it is considered among the world´s top diving destinations. 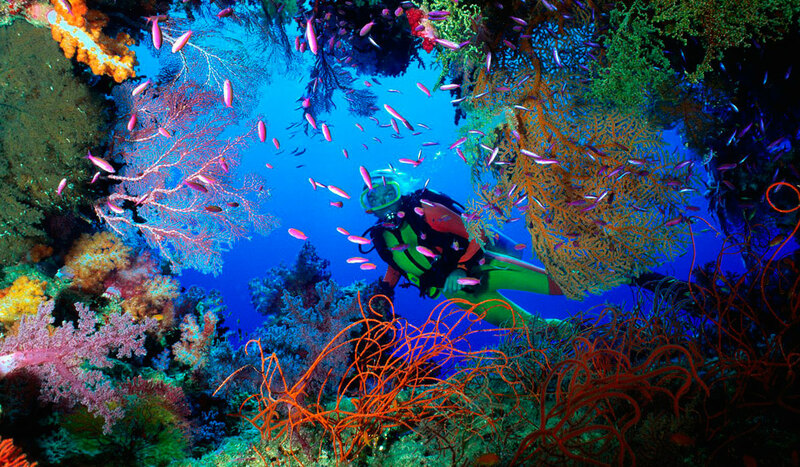 For those who wish to dive near Havana, the International Diving Center Copacabana organizes dives in 24 diving points, where you can enjoy sponges, corals, tropical fishes, underwater caves and shipwrecks. In Havana´s sea bottoms lie shipwrecks of great historical and patrimonial value, making the city one of the top favorite destinations in Cuba for diving and underwater photography. 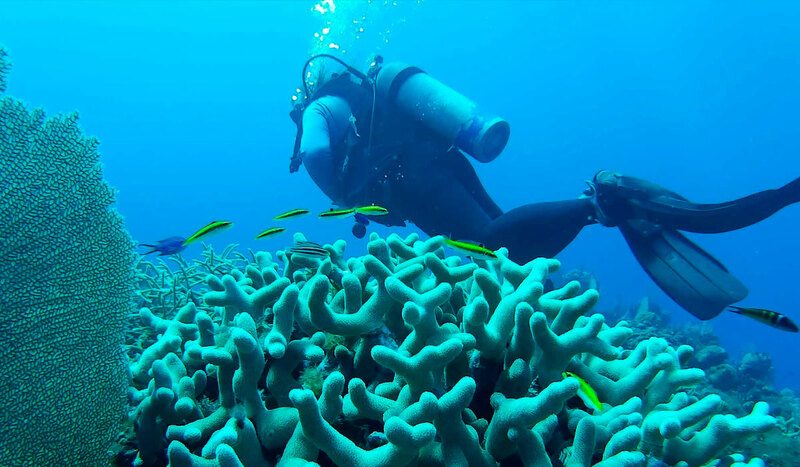 For those who wish to dive in Havana, International Diving Center La Aguja, located at Hemingway Marina, organizes diving trips to open seas locations where coral reefs, caves, labyrinths and shipwrecks are beyond amazing. Walking tour around the old part of the city. 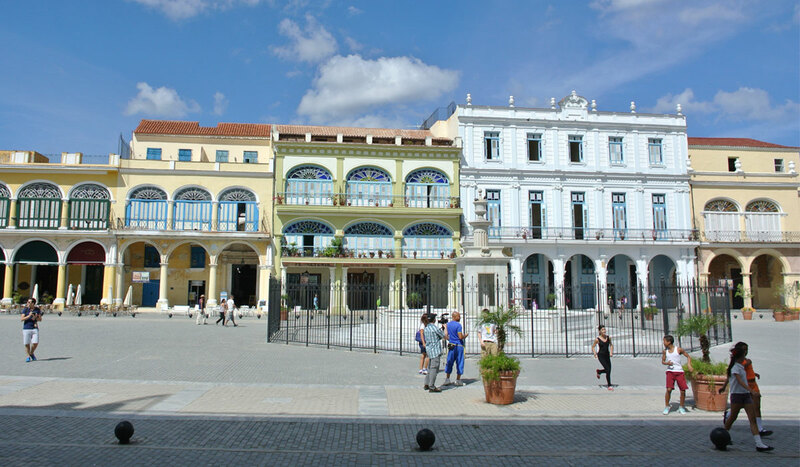 The Historical Center of Old Havana preserves its impressive colonial architecture built between the 16th and 19th centuries and offers the visitors a unique walk through its old squares, streets and fortresses. During the tour you will have the opportunity of visiting representative places of the city.